We endeavour to dispatch all orders placed before 11 am U.K. time on the same day from Monday to Friday. If possible we will extend our cut off time to 1.00pm. 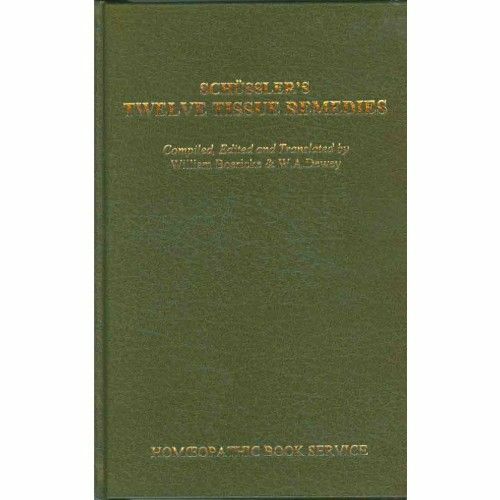 Schussler's Twelve Tissue Salts Author: Boericke, William and Dewey W.A. Deliveries: We endeavour to dispatch all orders placed before 11 am U.K. time on the same day from Monday to Friday. If possible we will extend our cut off time to 1.00pm. 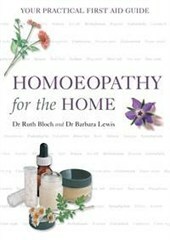 We do not keep Dr Reckeweg and Heel products in stock. This is to be able to offer an extended range and offer the best possible expiry dates. The delivery of Dr Reckeweg and Heel products therefore will be delayed by a few days.